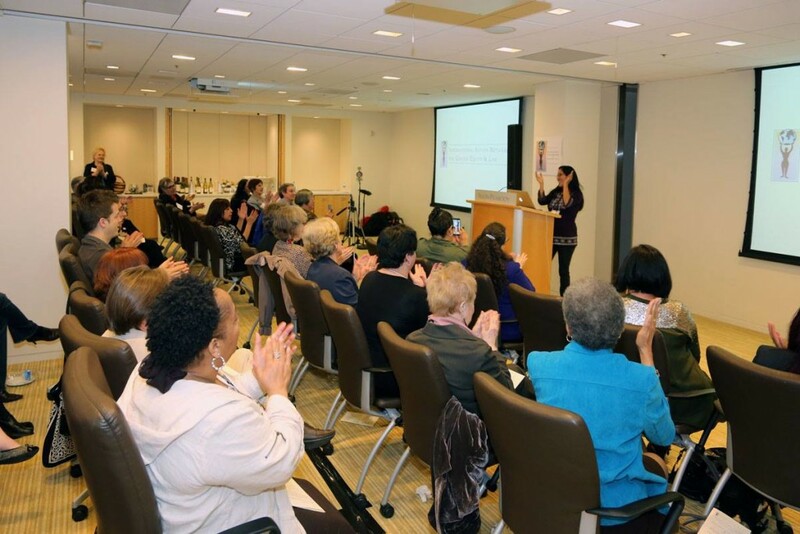 On Saturday, March 18th, we gathered with friends and supporters to celebrate International Women’s Day and IANGEL’s Second Anniversary! 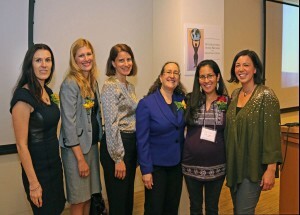 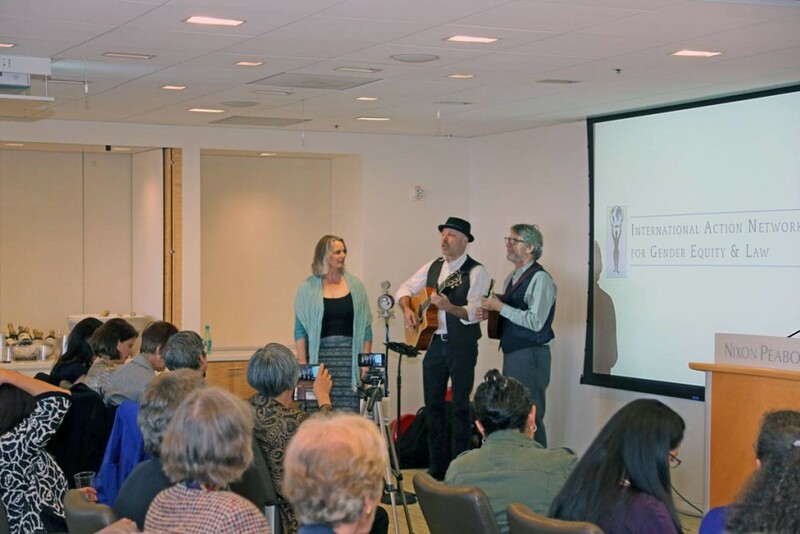 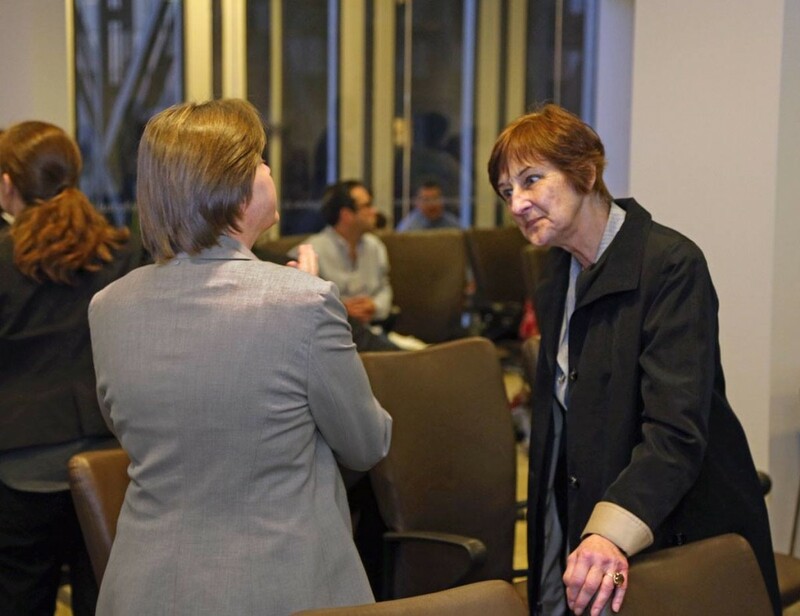 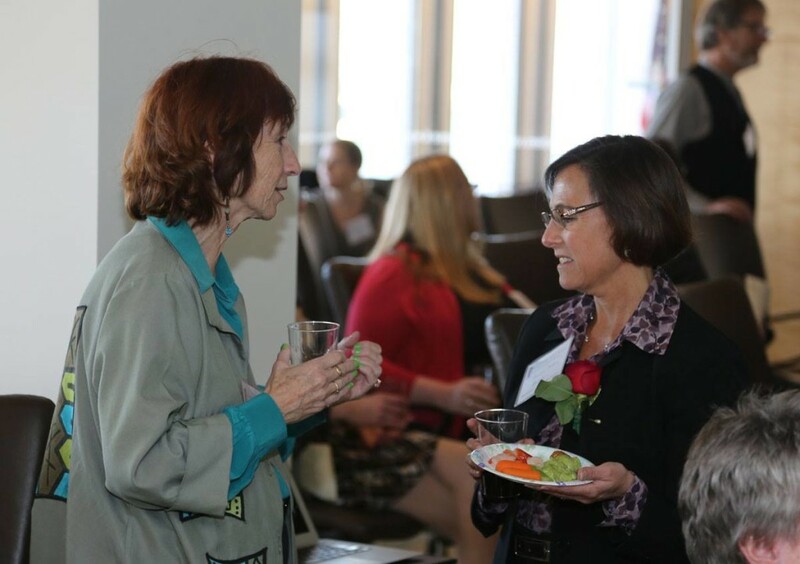 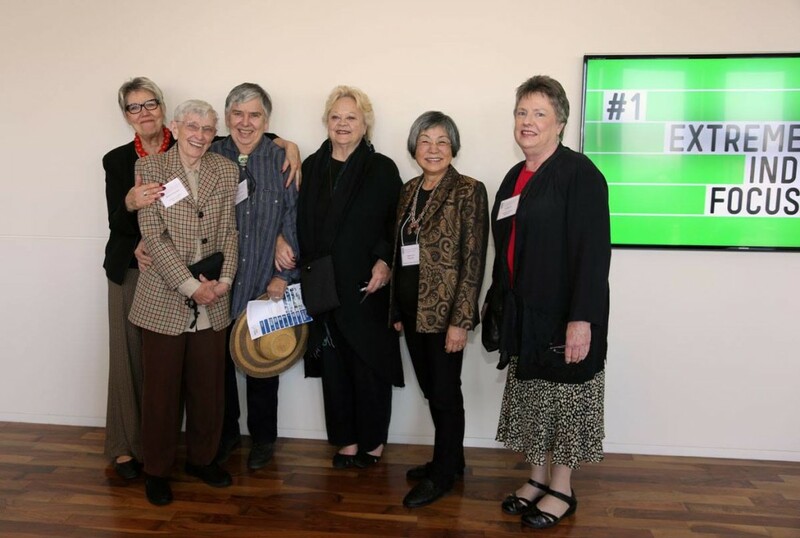 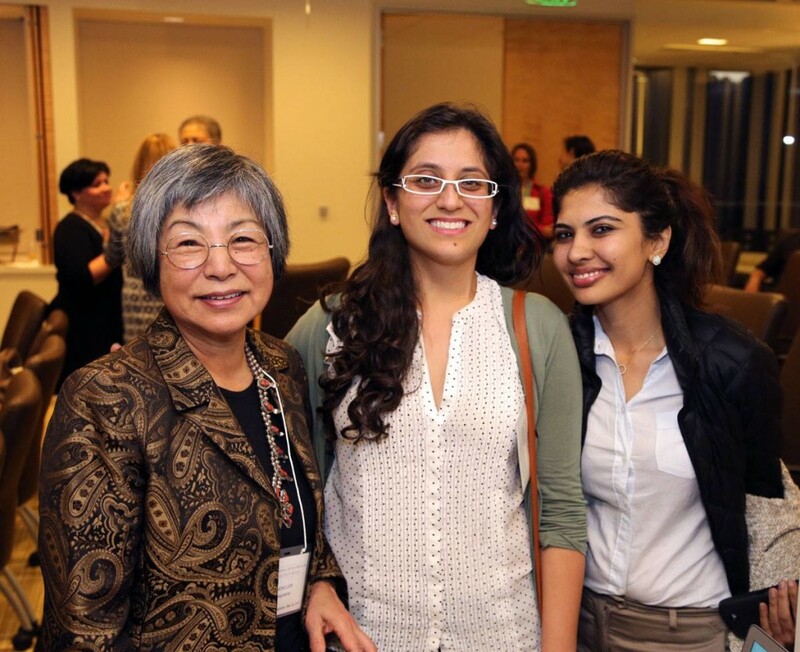 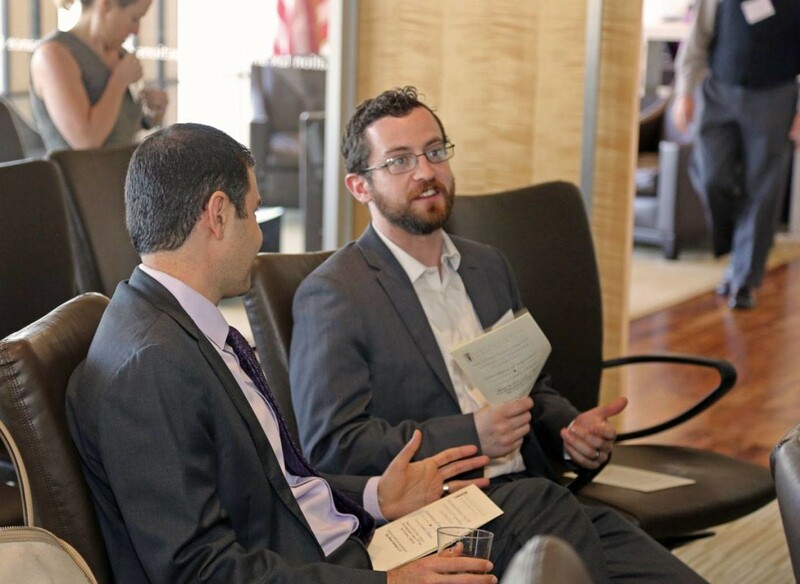 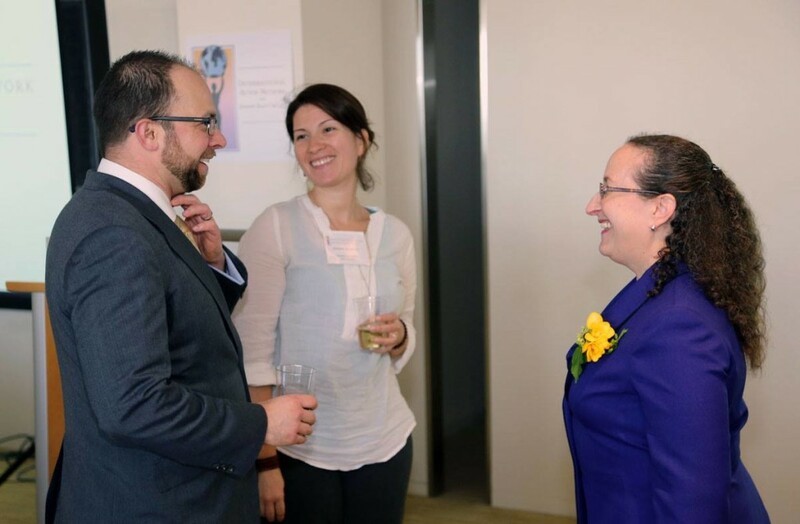 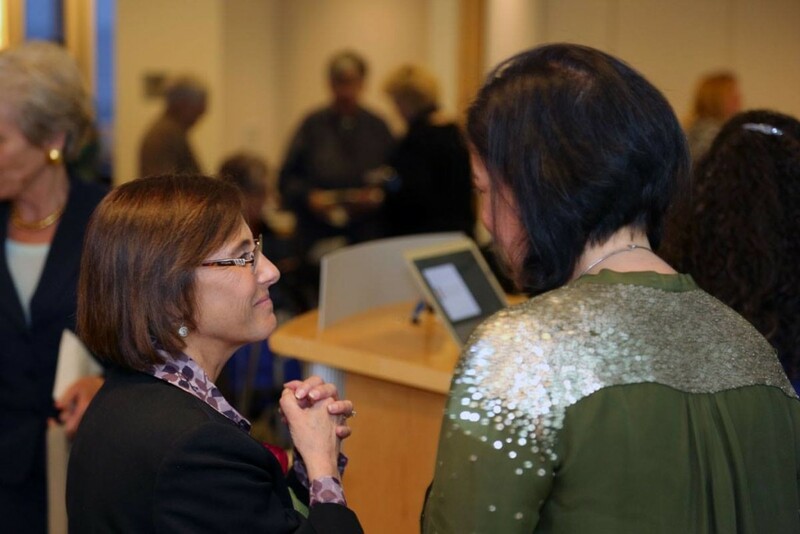 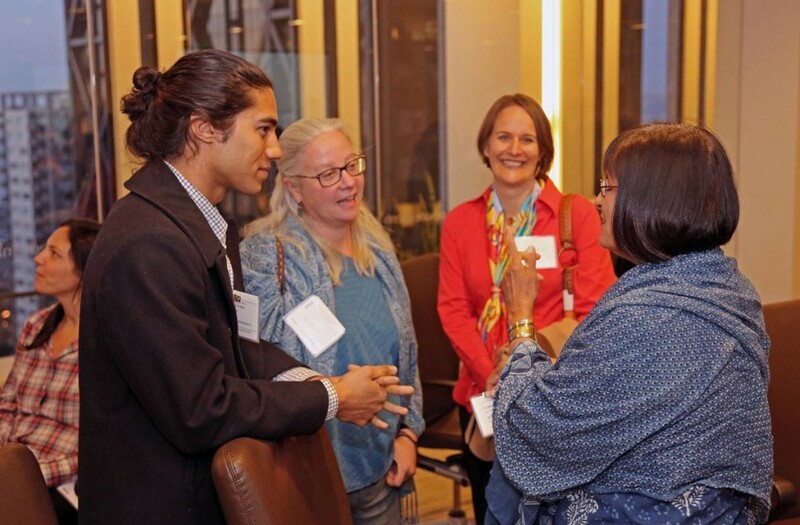 The event was graciously hosted by Kaye Moser Hierbaum LLP. 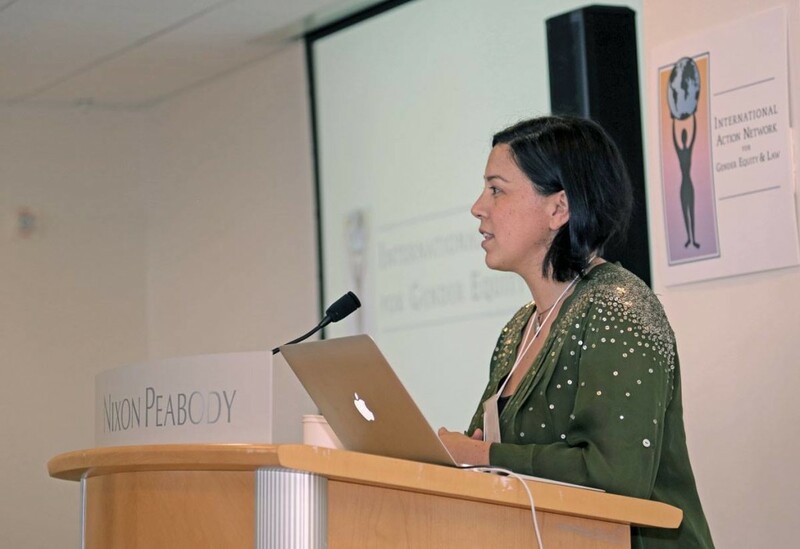 Keynote speaker Camila Chavez, Executive Director of the Dolores Huerta Foundation inspired us all, sharing her experiences of building a movement along side her mother, Dolores Huerta. 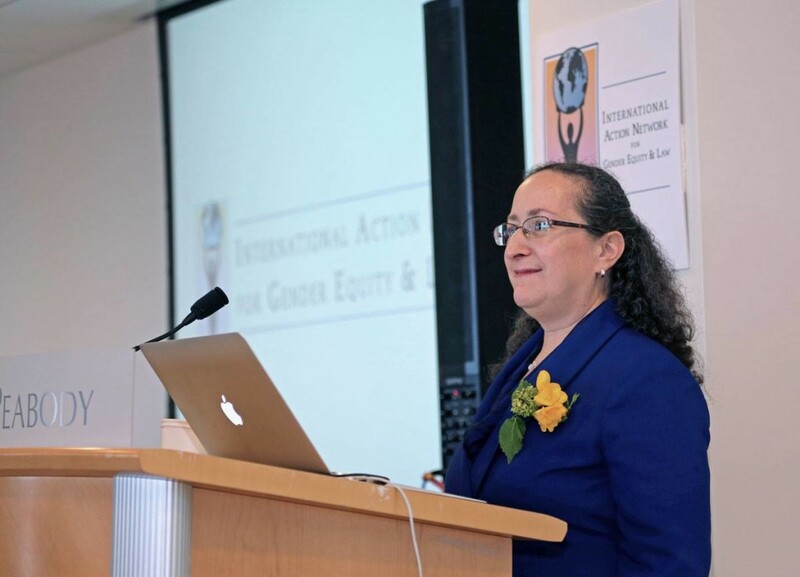 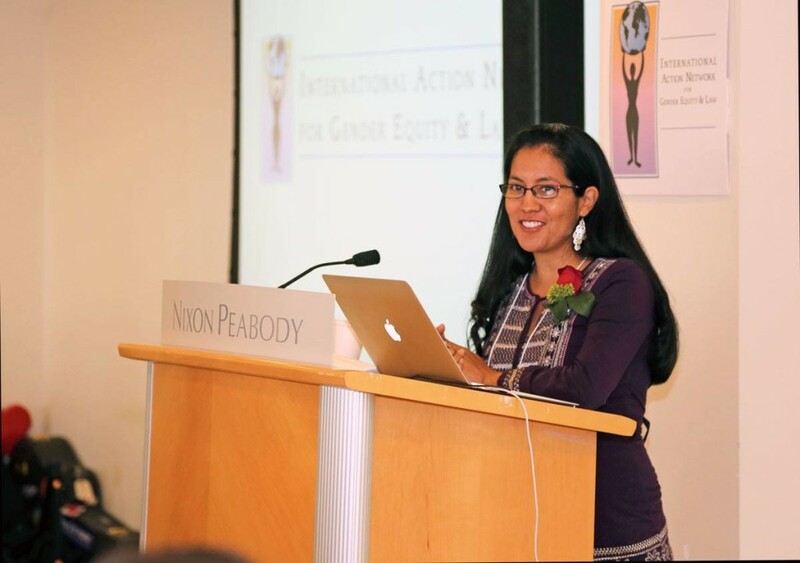 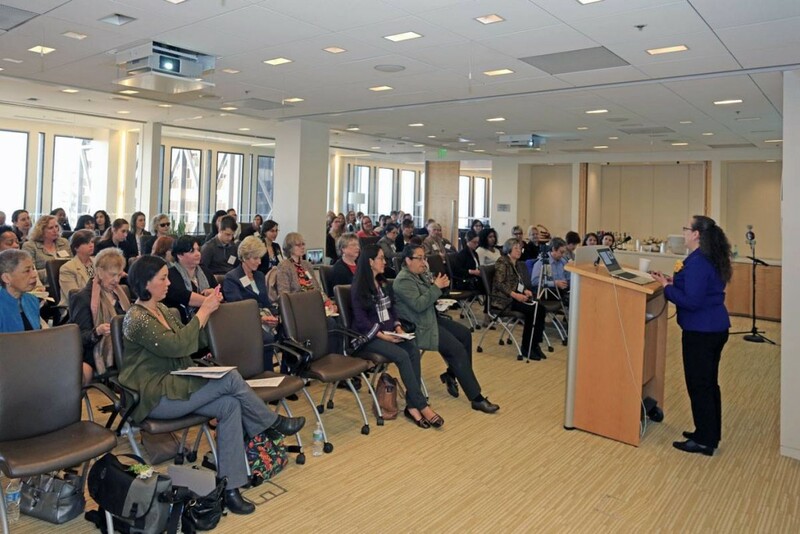 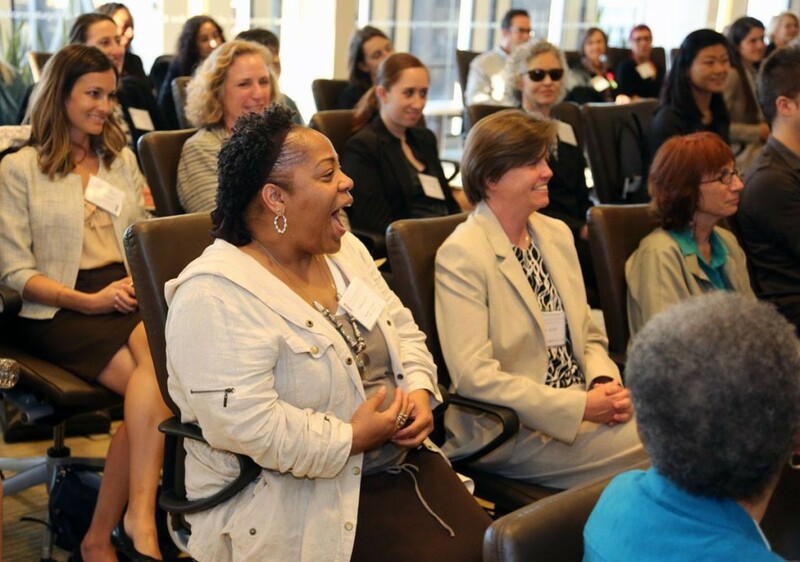 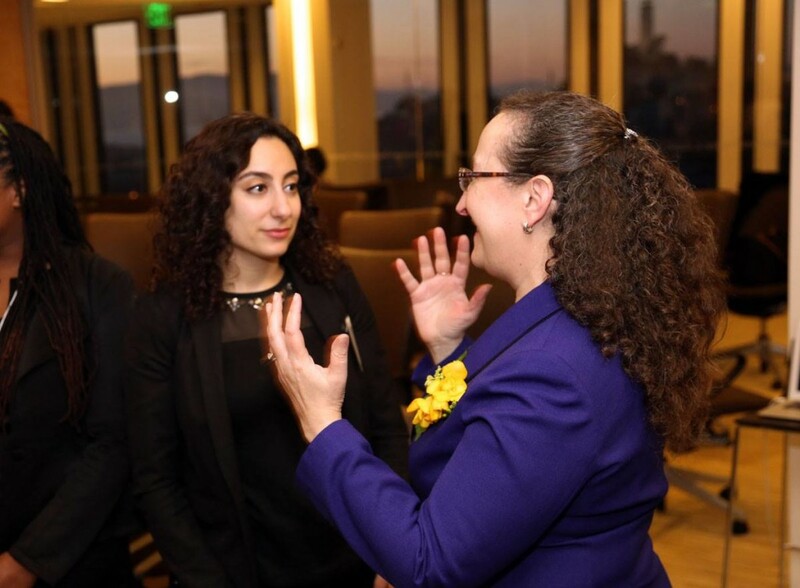 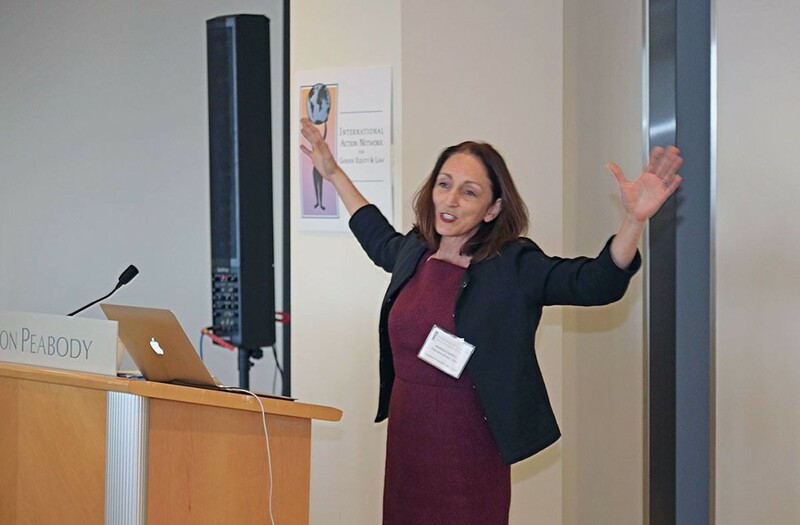 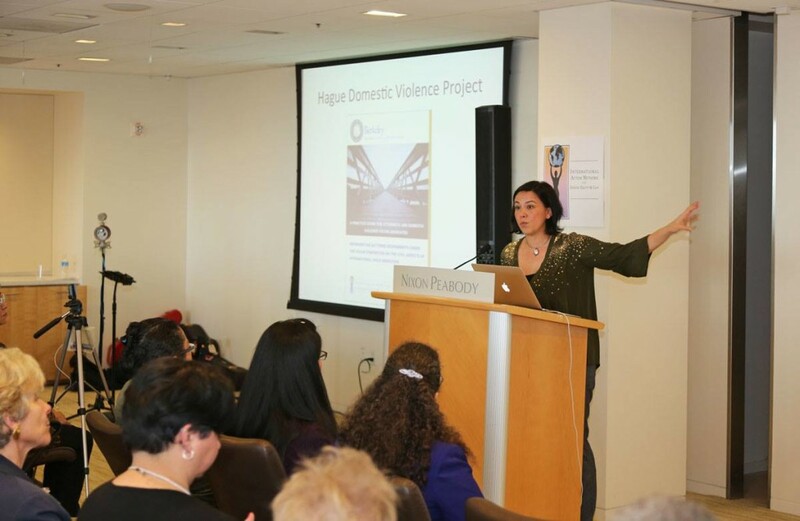 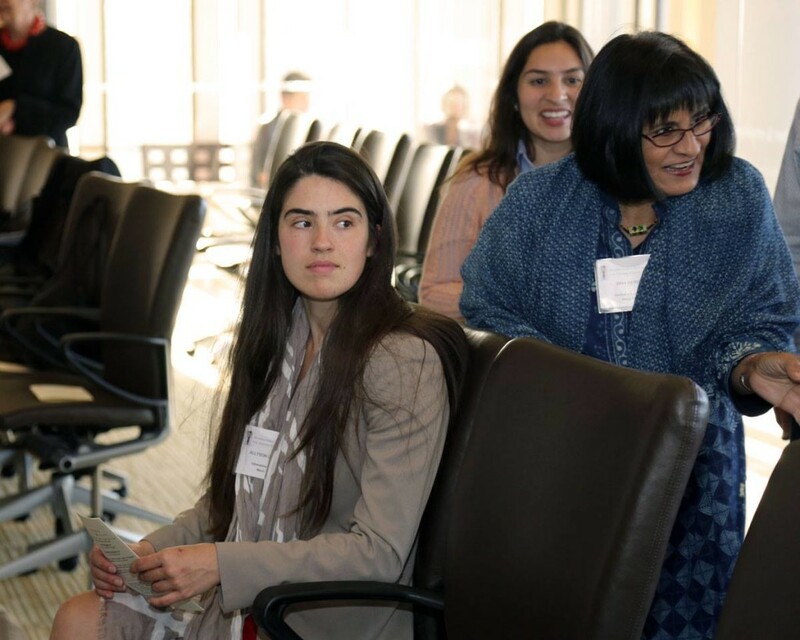 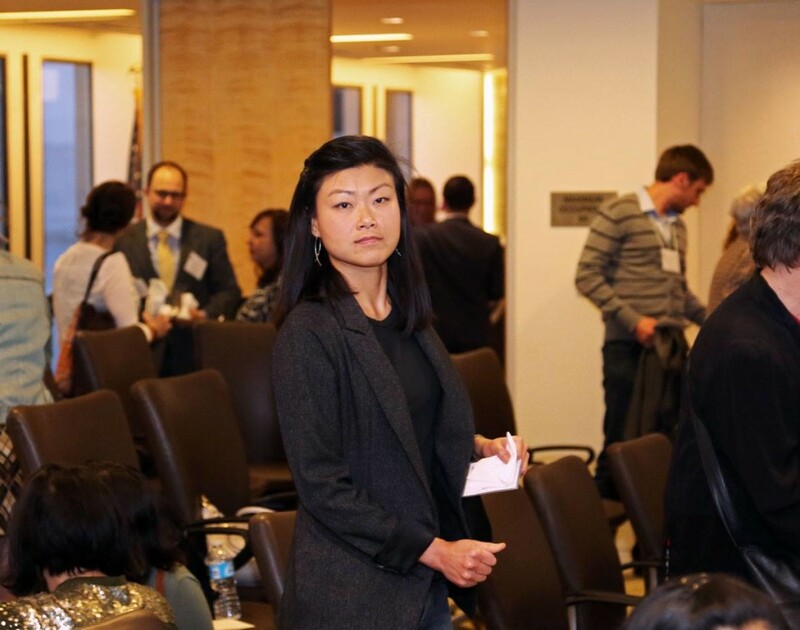 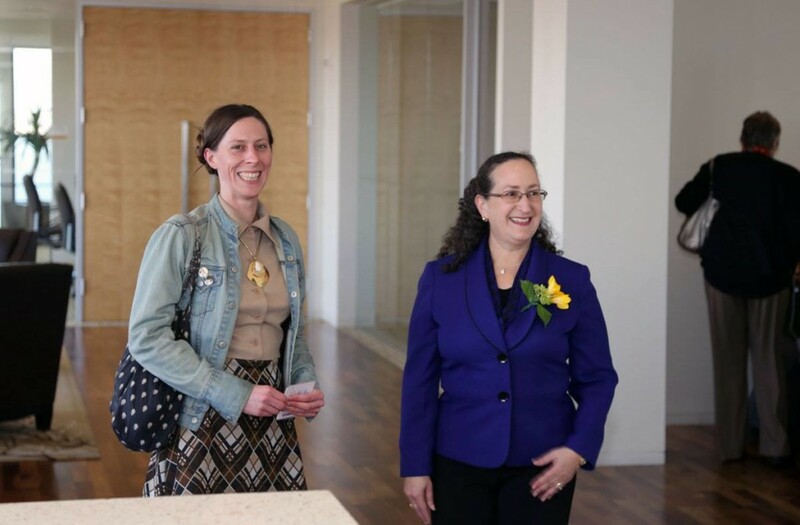 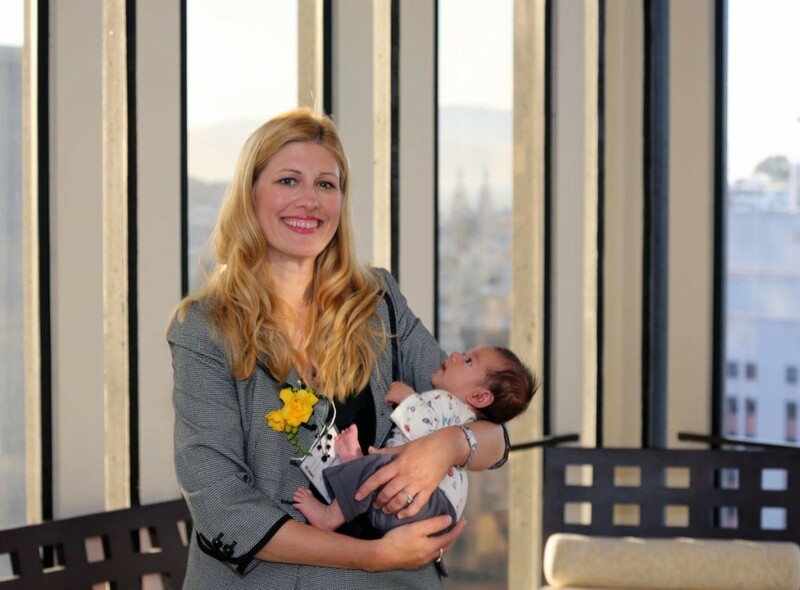 IANGEL presented two projects that IANGEL volunteers have helped complete: the Hague Domestic Violence project through UC Berkeley’s Goldman School of Public Policy and the Let Her Work campaign at Equal Rights Advocates (ERA). 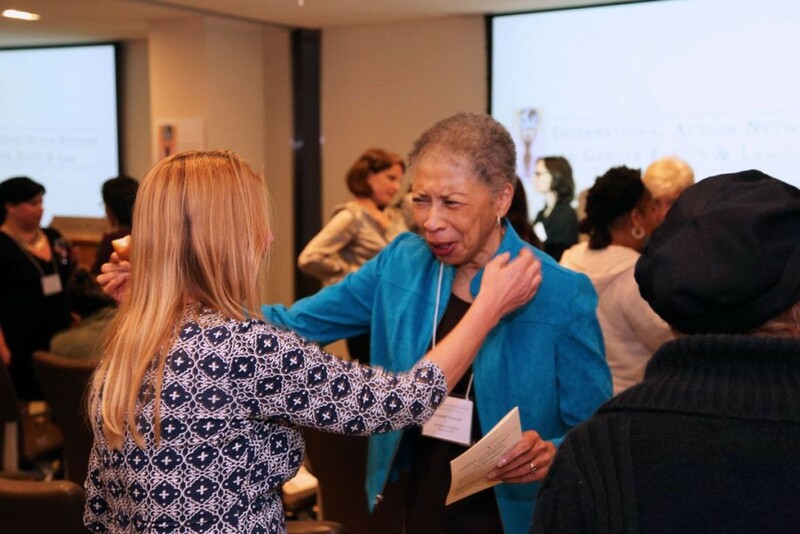 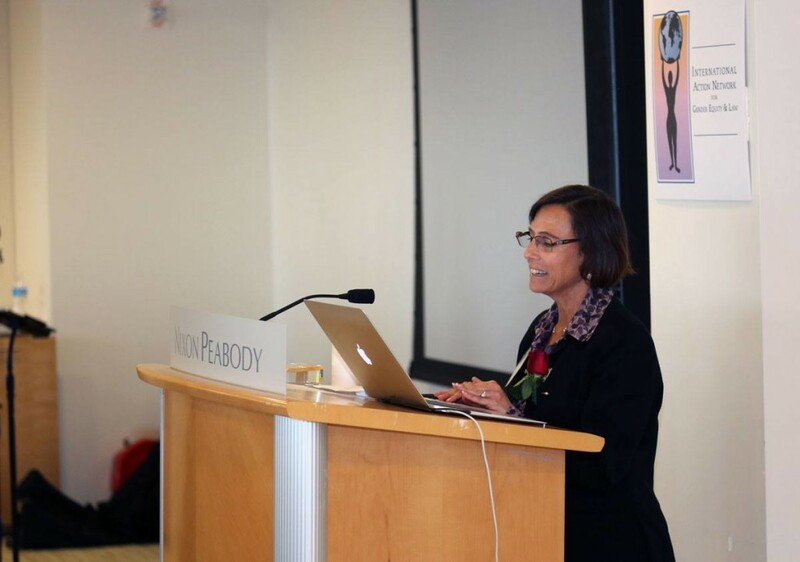 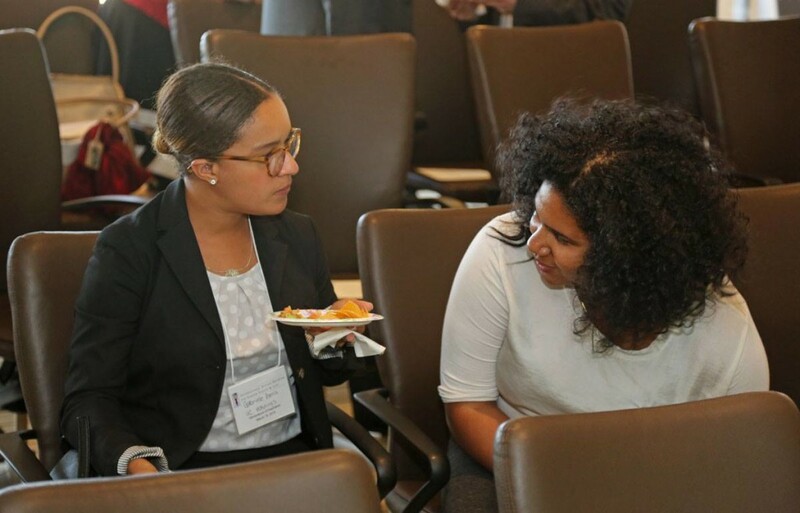 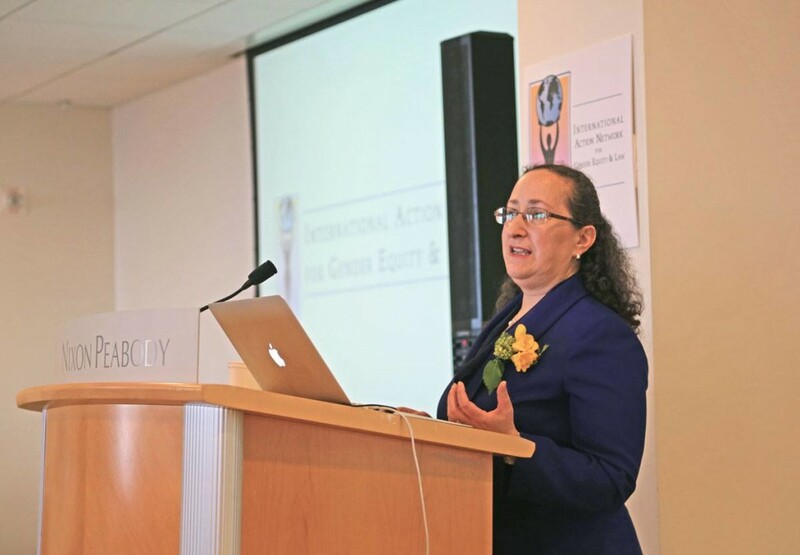 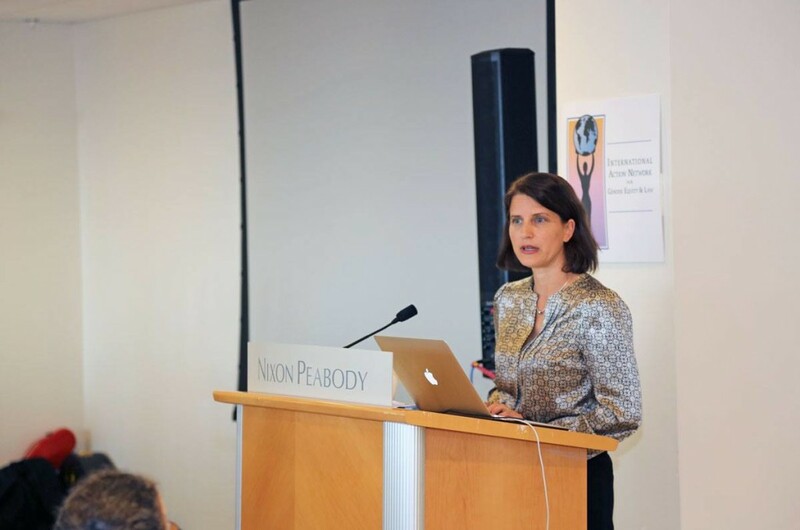 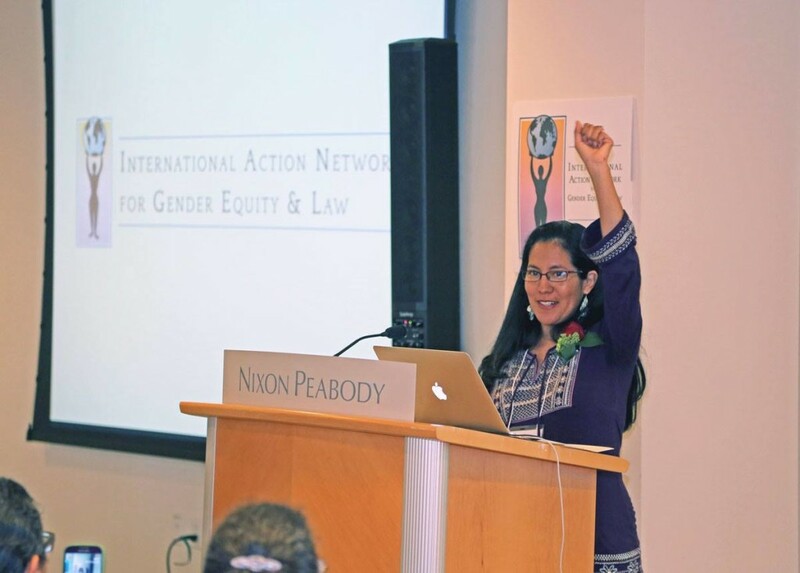 ERA’s Executive Director, Noreen Farrell expressed gratitude to the IANGEL network and to the individual attorneys whose volunteer time was dedicated to the Let Her Work campaign. 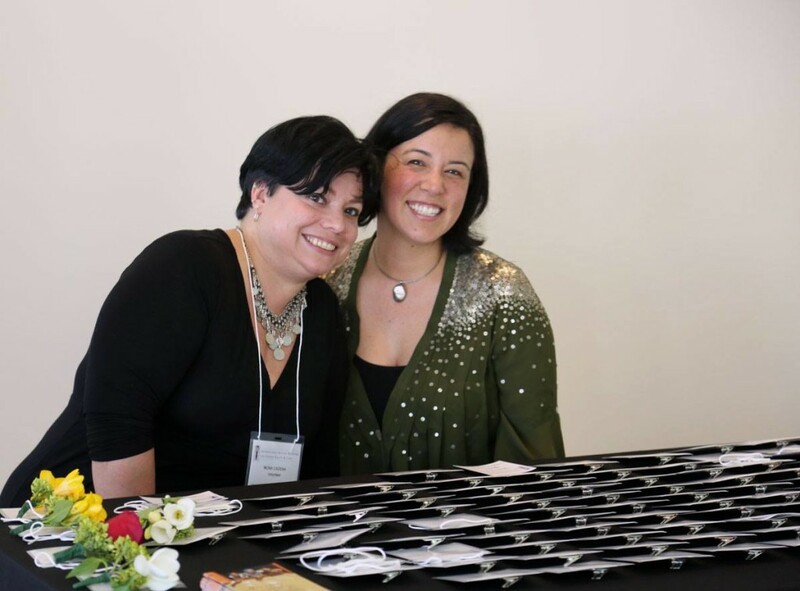 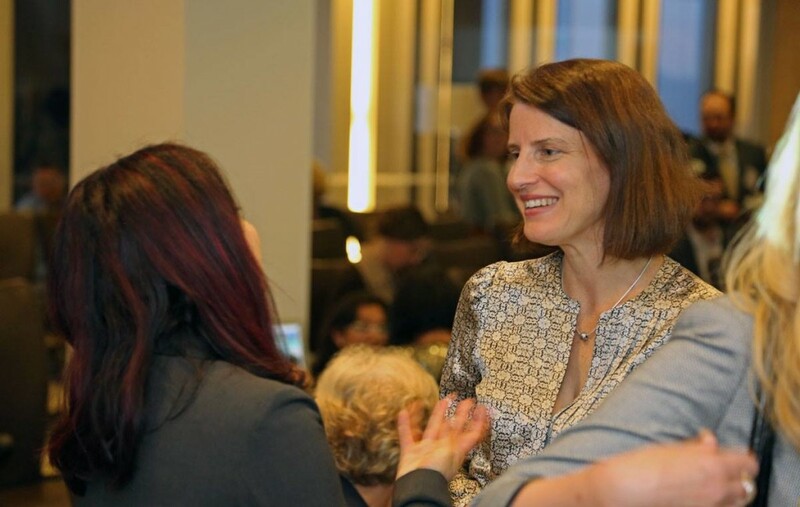 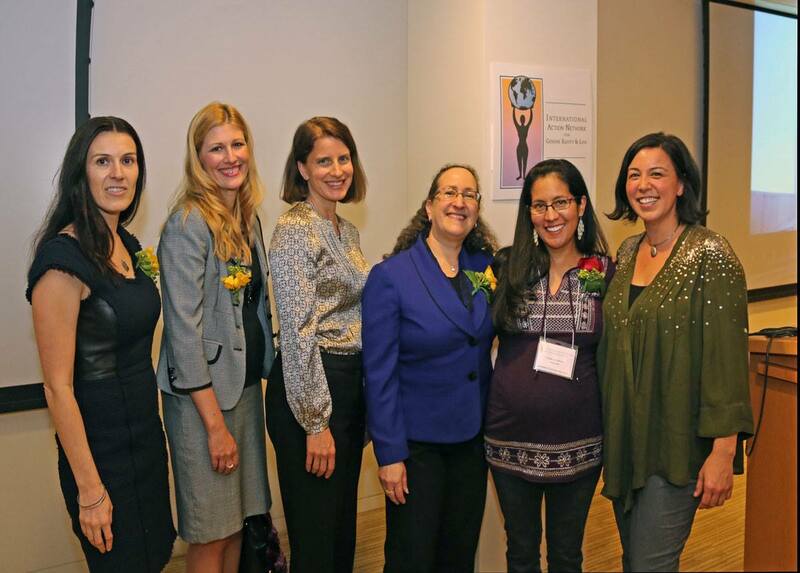 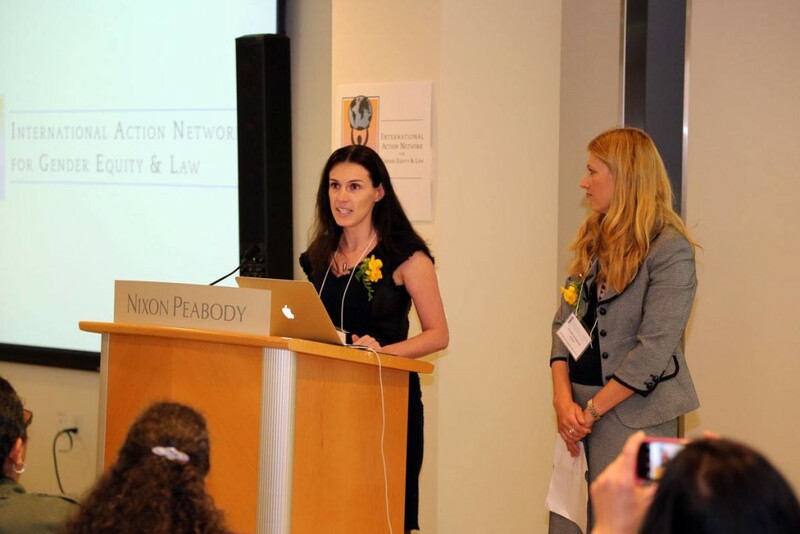 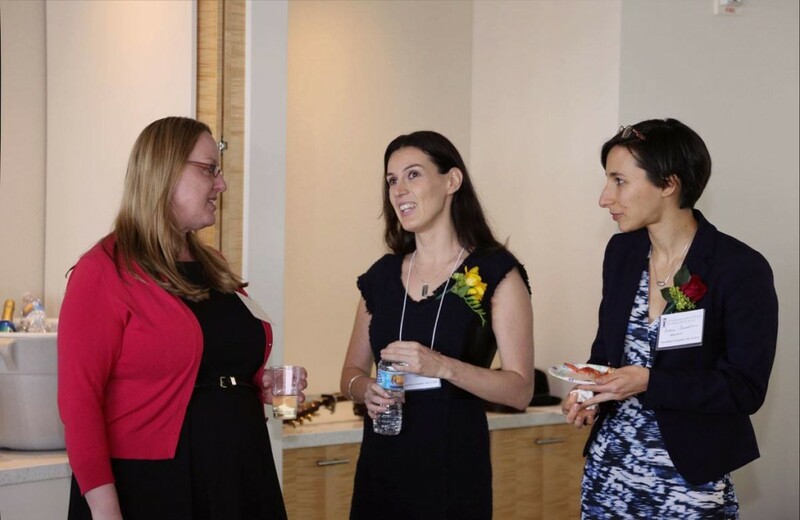 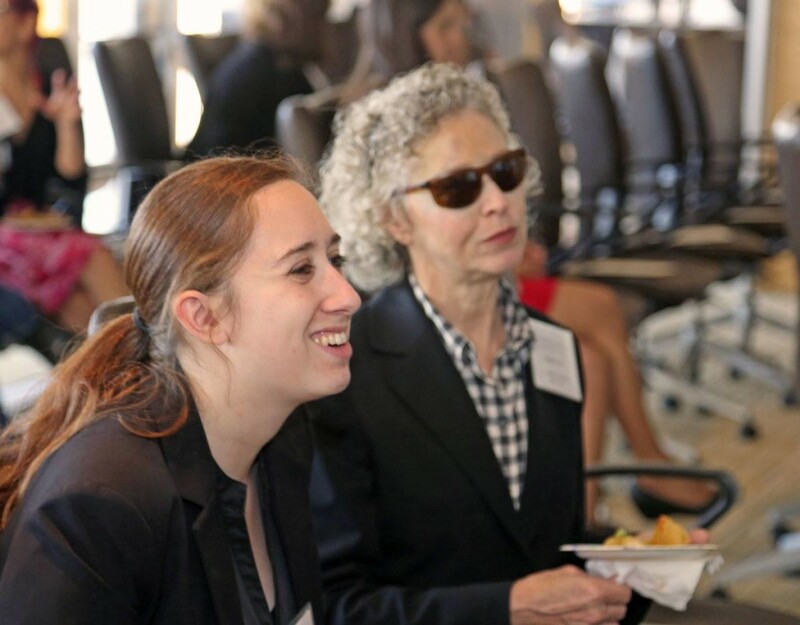 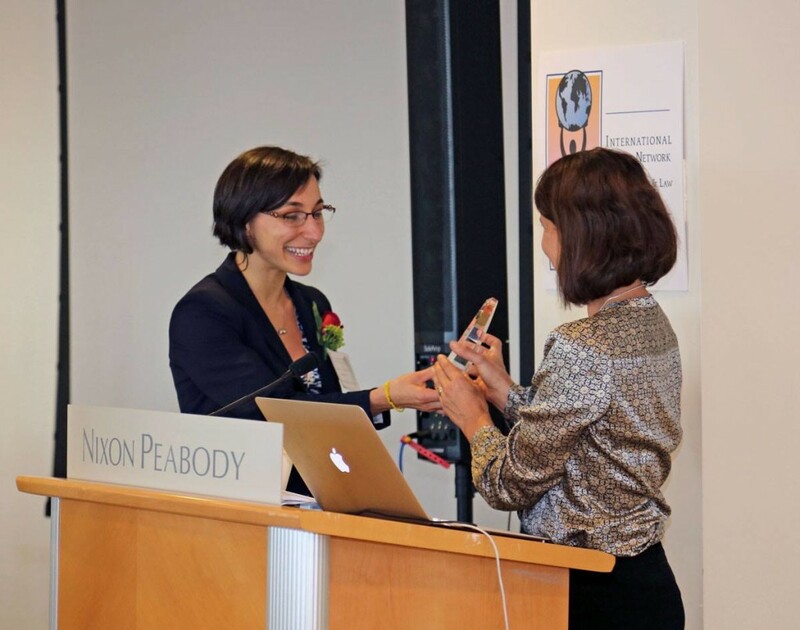 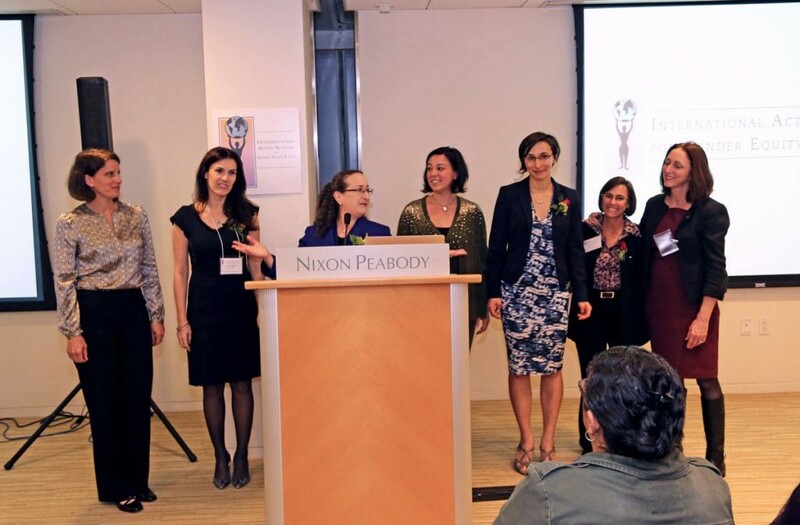 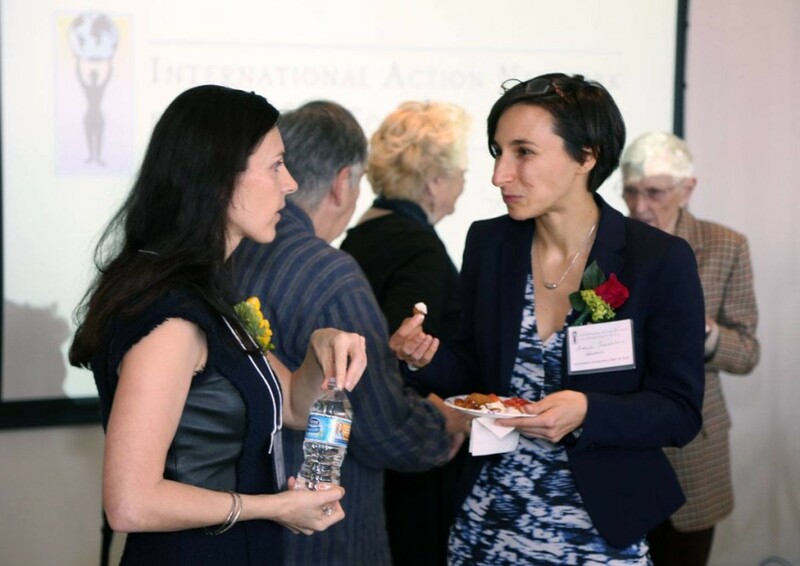 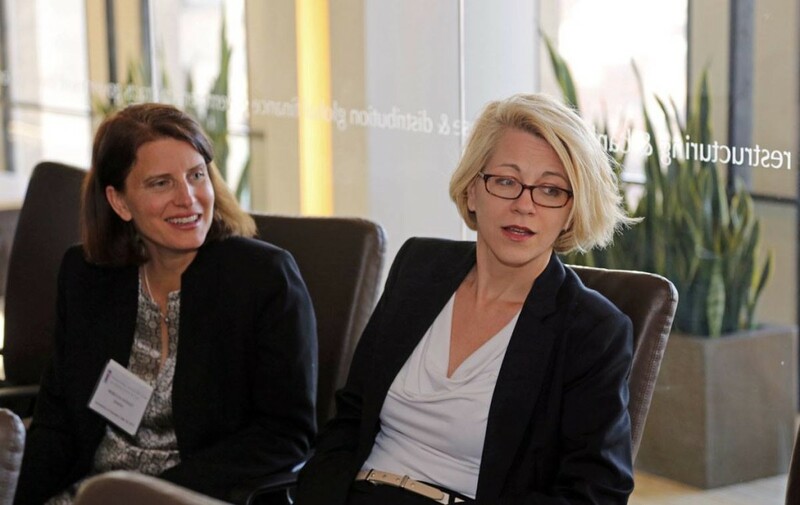 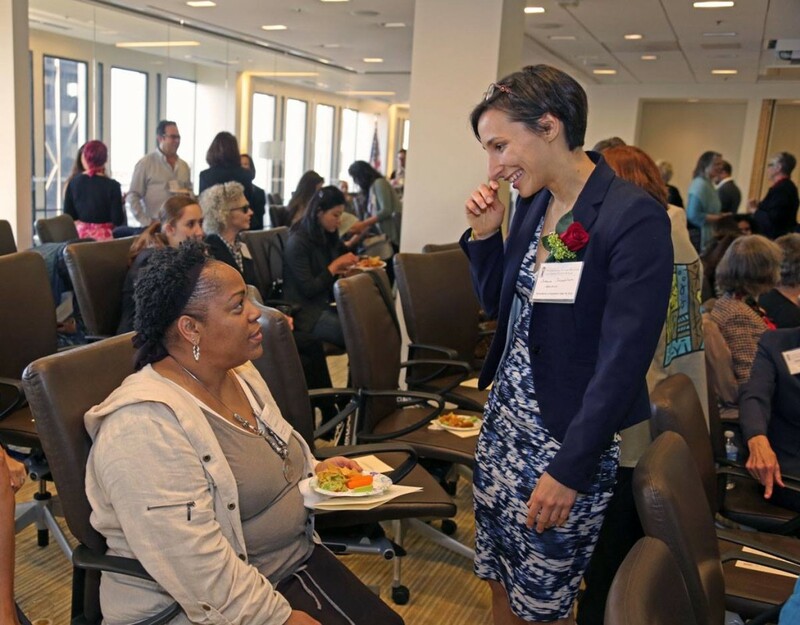 IANGEL’s 2014 Rights and Leadership Awards were presented to Andrea Carlise and Ioana Tchoukleva, for their outstanding contributions to gender equity and law.